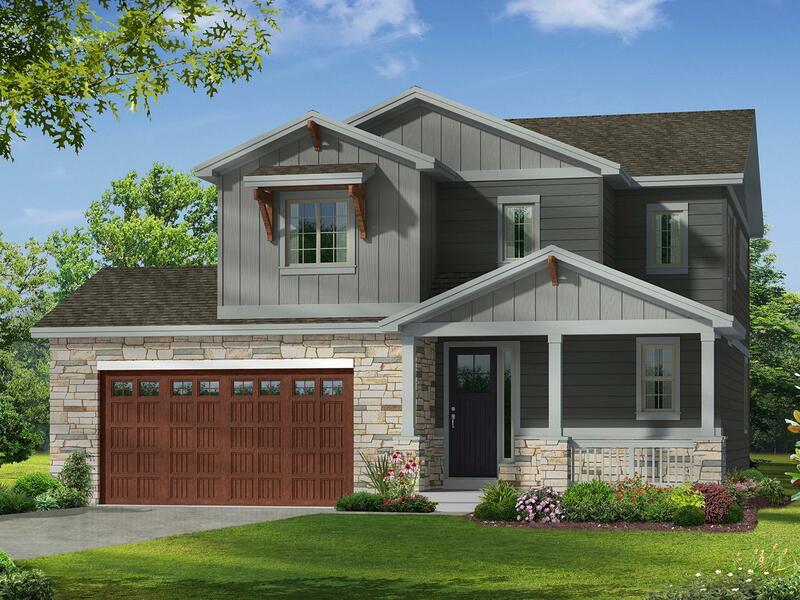 Fox Grove is a premier new community in Fort Collins featuring luxury green homes in a community centered neighborhood with a community park, playground, covered picnic area, open space, and parkways. Homes at Fox Grove are built as part of LC Homes’ EnergySmart Program and are Energy Star Certified and solar ready. No two homes are the same at Fox Grove. Choose from a move-in ready professionally designed home or choose to build and customize your floor plan and finishes to match your lifestyle.